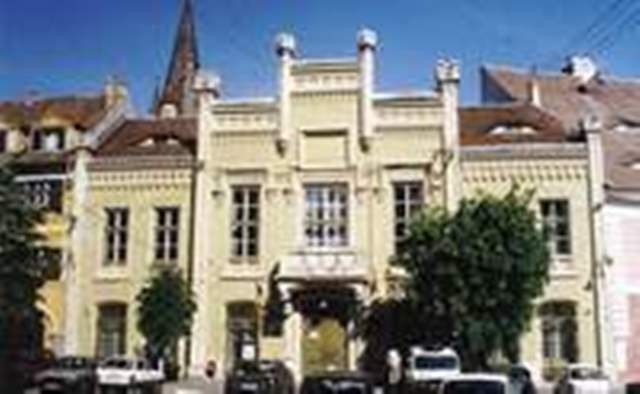 Collection(s) ASTRA Museum was established in 1905 by the Transylvanian Association for the literature and culture of the Romanian people. 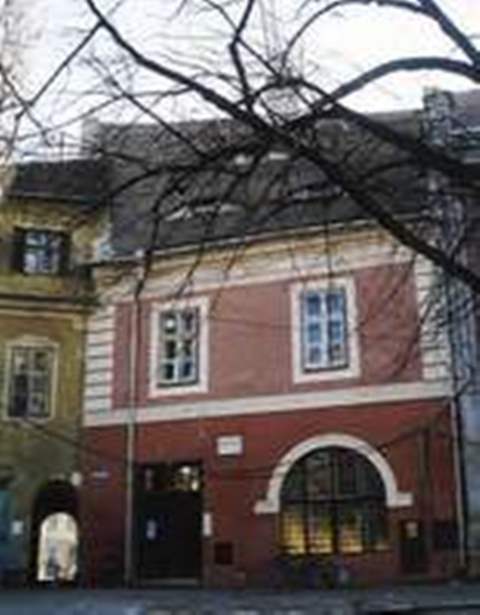 In 1950 it was closed down, and its collections were included in Brukenthal Museum. 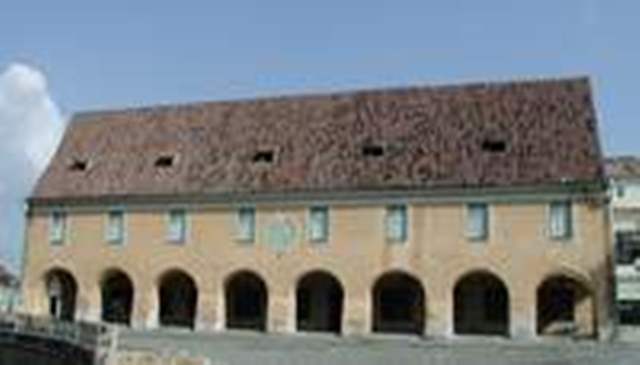 Currently, the museum complex comprises several museums. In 1963 the Museum of Folk Technology was inaugurated, and was an open air department of Brukenthal Museum. 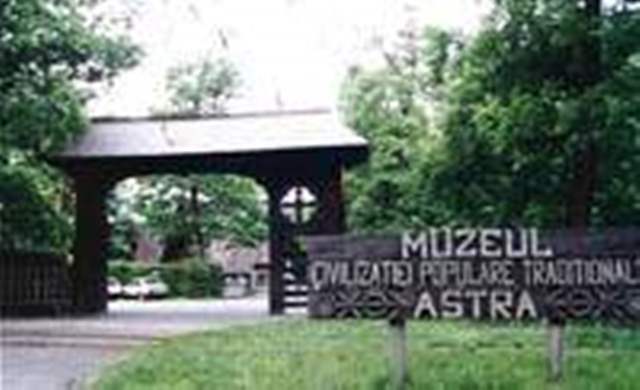 In 1990 the Folk Art and Folk Technology Museum departments emerged into an independent museum unit: “ASTRA” Traditional Folk Civilization Museum stretching over a surface of 96 ha and having two permanent exhibitions: the open air ethnographic museum and the modern wooden sculpture Exhibition. “Franz Binder” World Ethnographic Museum was inaugurated in 1993 and is the first unique museum of extra-European ethnography in Romania. “Cornel Irimie” Memorial Room has preserved memories relating to Cornel Irimie’s outstanding personality, who – from 1953 to his death – organized and led the ethnography and folk art department, and later became manager of the museum. 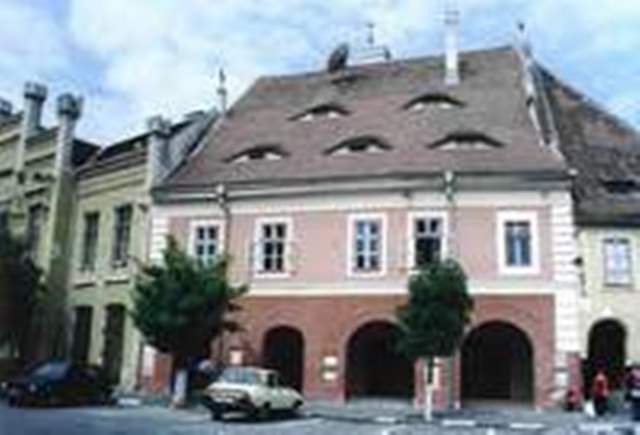 “Emil Sigerus” Museum of Saxon Ethnography and Folk Art, since it was established in 1997, has assumed a complex programme for rescuing, conserving and valorizing the movable and immovable heritage of the traditional culture and civilization of the Transylvanian Saxons. 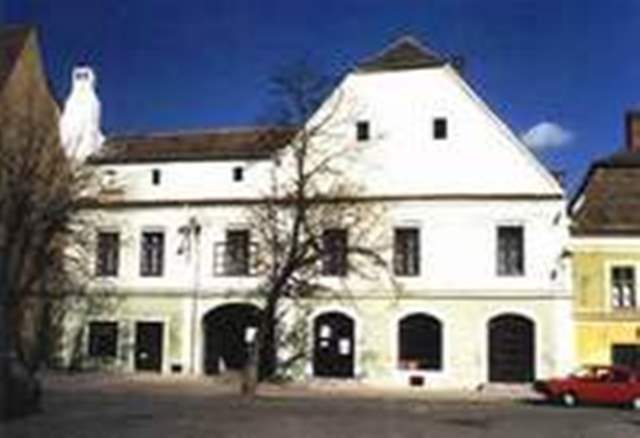 The Museum of Gypsy Culture and Civilization aims at rescuing and conserving the cultural property of the cultural heritage of the Gypsy community (it is the only museum of this kind in Romania).